Just in time for summer, The Dirty Heads from Huntington Beach, California deliver a sun-soaked hit that’s a guarantee party-starter. Did we mention it features Tech N9ne? 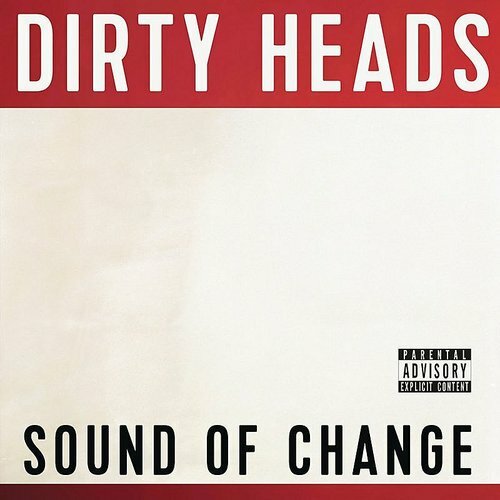 Esquire premiered “Burn Slow” from the Dirty Heads upcoming album Sound of Change. The track is a hip-hop/ska/reggae mash-up that can only be described as awesome. Tech N9ne blesses the track with his patented rapid-fire delivery which is sure to turn a whole new group of heads after this song spreads throughout backyard barbecues across the nation. Don’t look now, but Tech N9ne’s about to gain a whole new legion of Technicians.